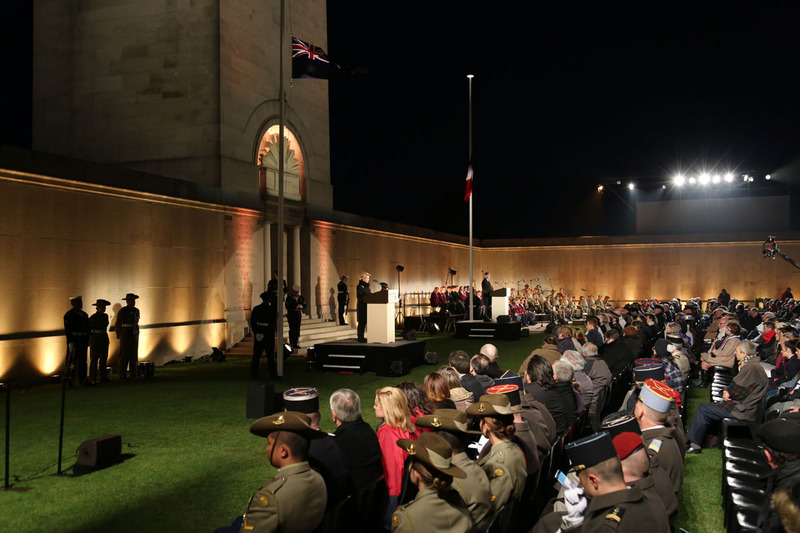 The Ryebuck team has just returned from attending the very moving Anzac Day ceremonies on the Western front France – at Villers-Brettoneux, Bullecourt and Poziers. 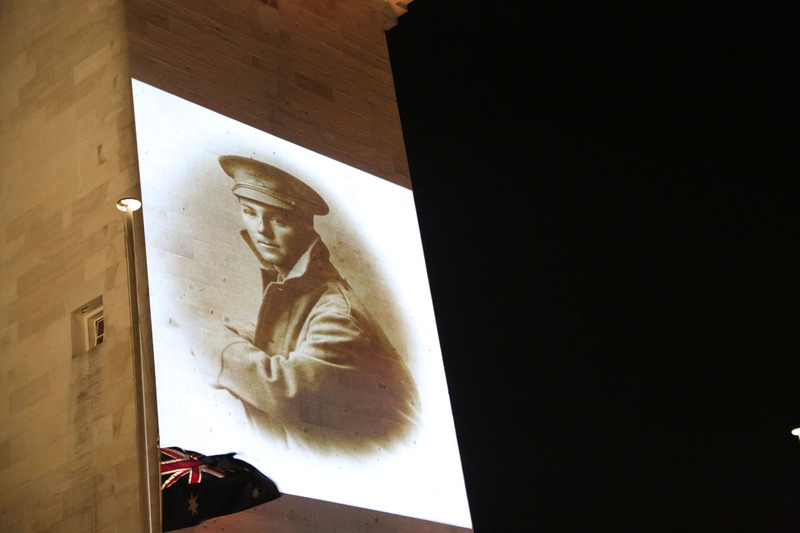 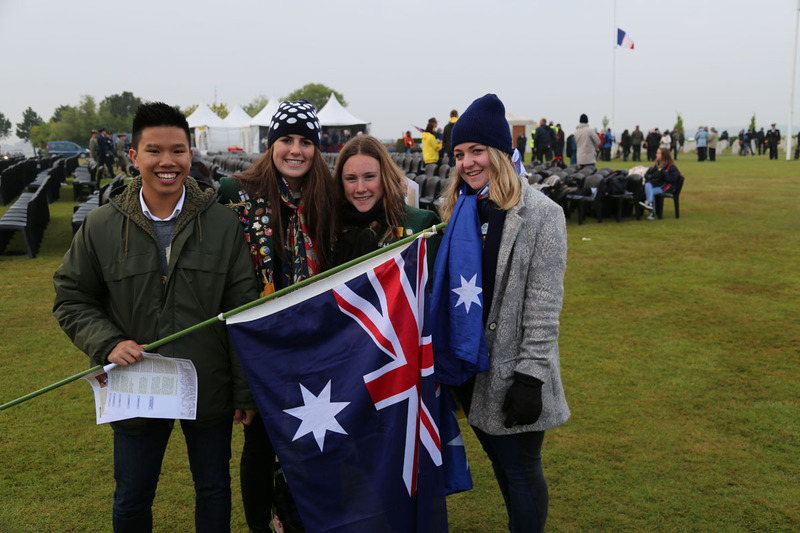 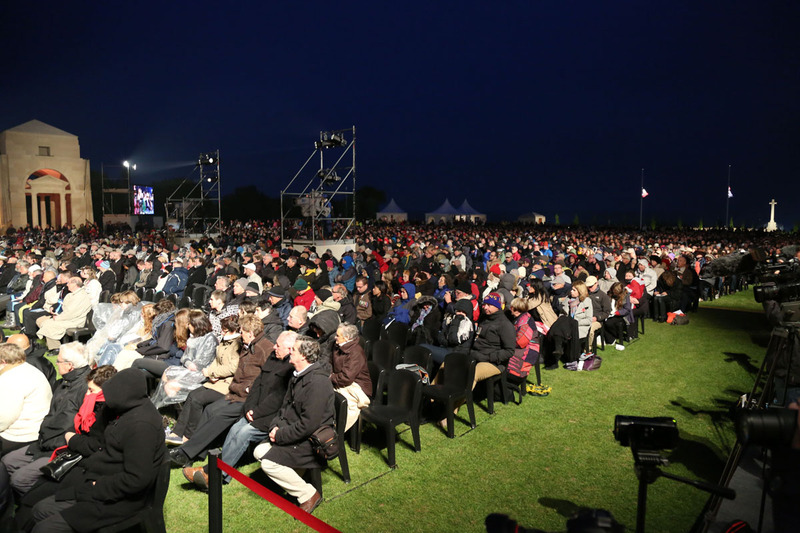 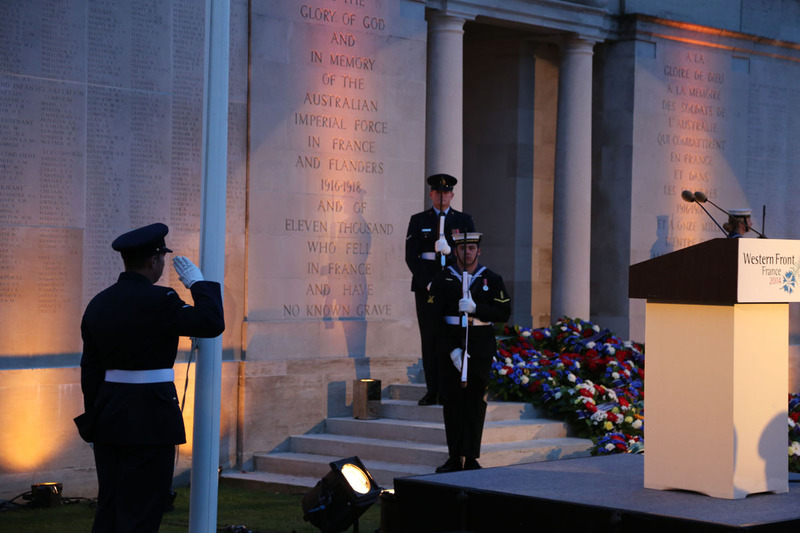 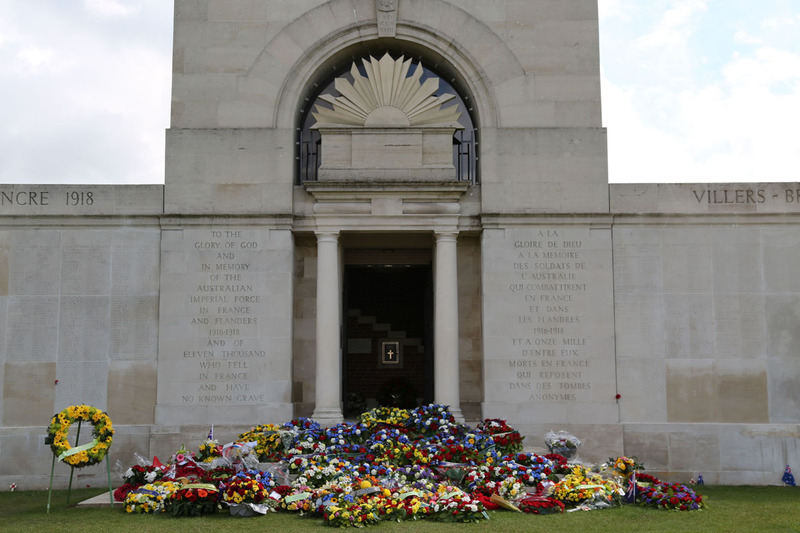 It was great to see so many Australians, young and old, in attendance at the dawn service at the Australian National War Memorial at Villers-Bretonneux. 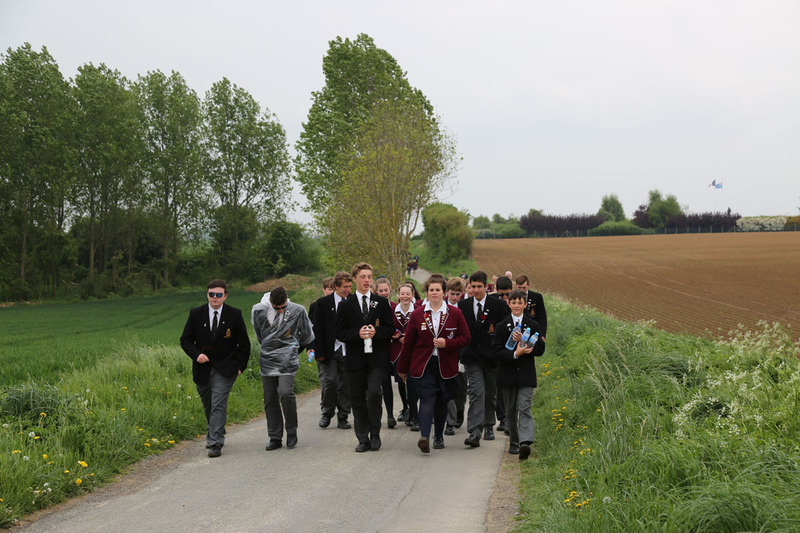 The CSLP is a pilot project initially linking some 12 schools in Australia with 12 in France and Belgium. 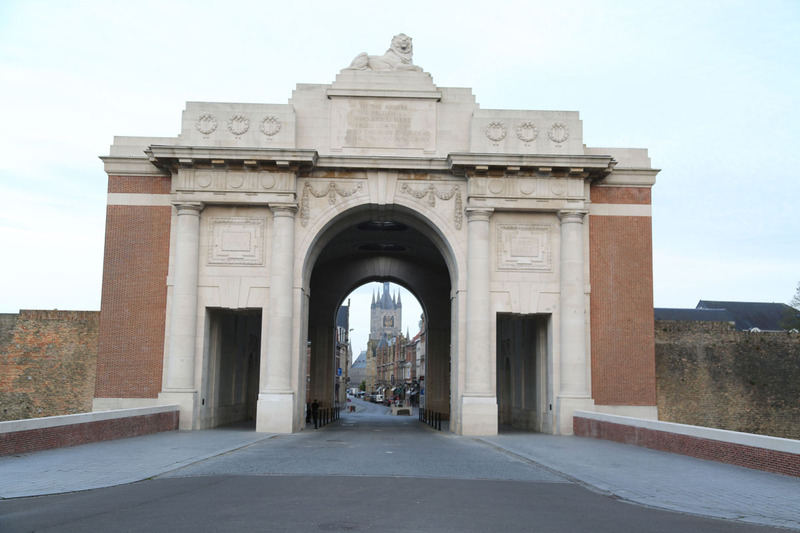 The schools have been especially selected because of their links with local communities from which soldiers and nurses volunteered to serve on the Western Front. 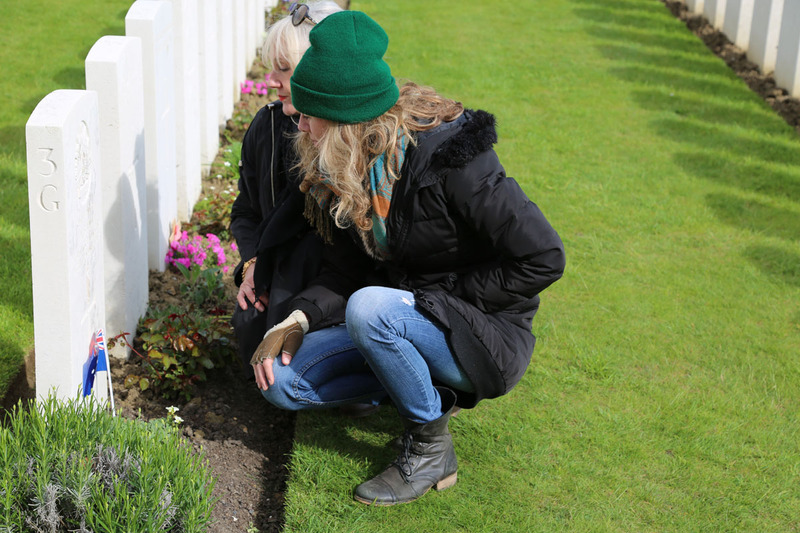 We will develop resources to support and promote the program including a short film that will profile two communities at war through the experiences of individual soldiers. 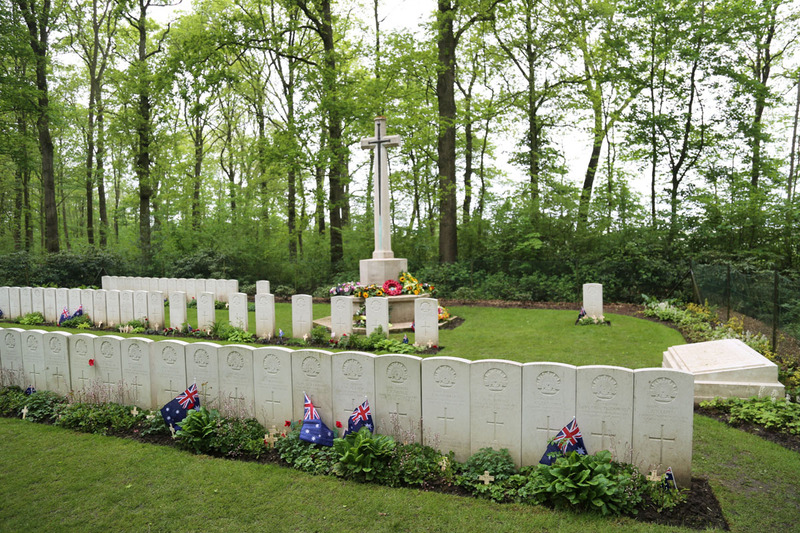 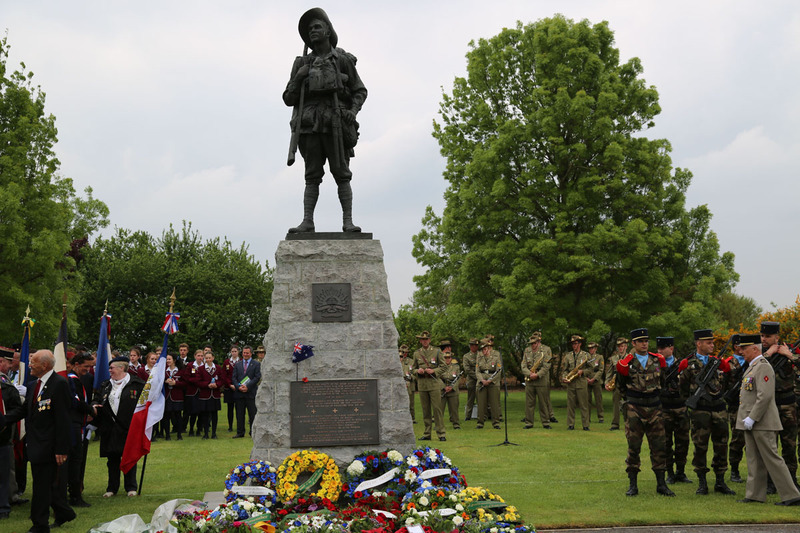 The communities are Condah (Western District in Victoria) and Villers-Bretonneux / Bullecourt (Western Front in France). 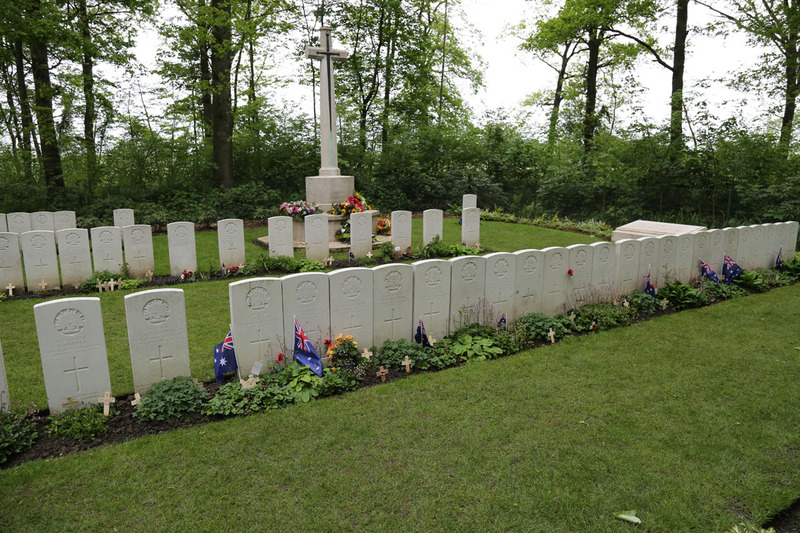 The program will hopefully become a model for other schools to establish links during the World War 1 centenary years 1914 – 1918 and beyond. 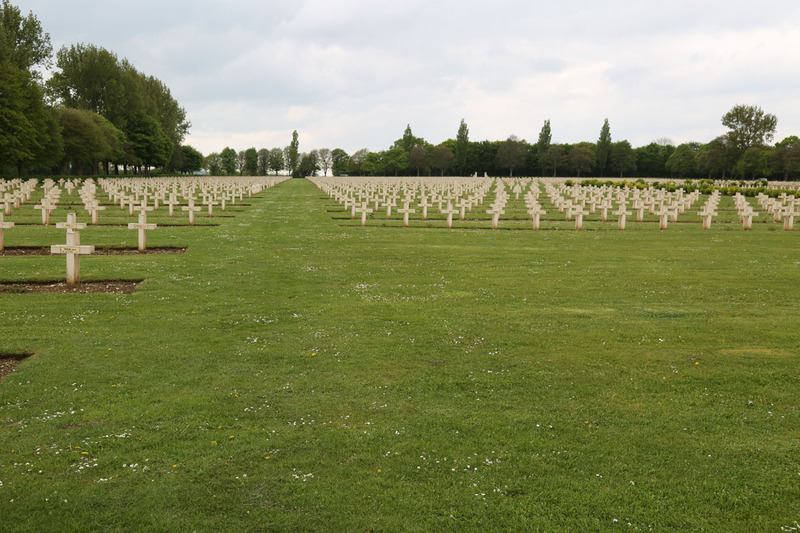 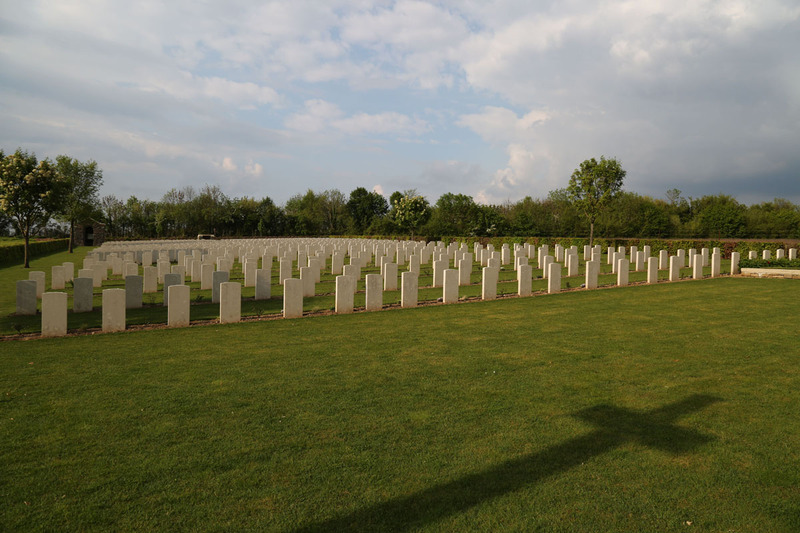 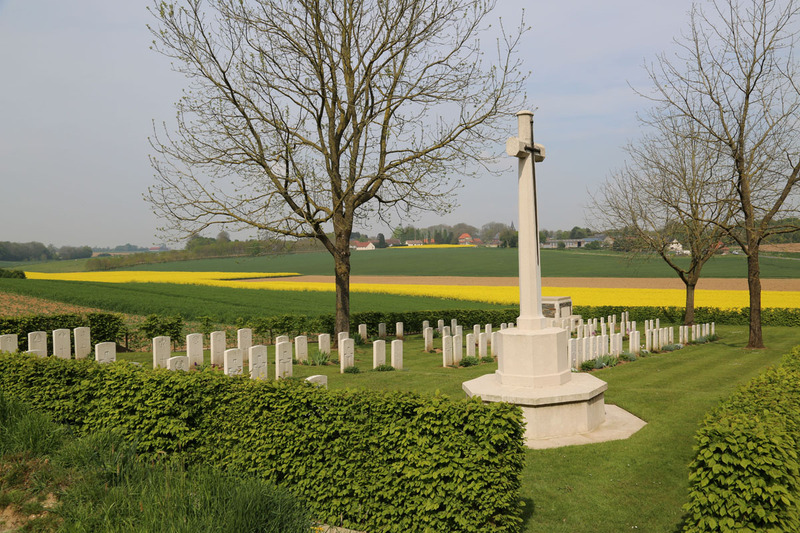 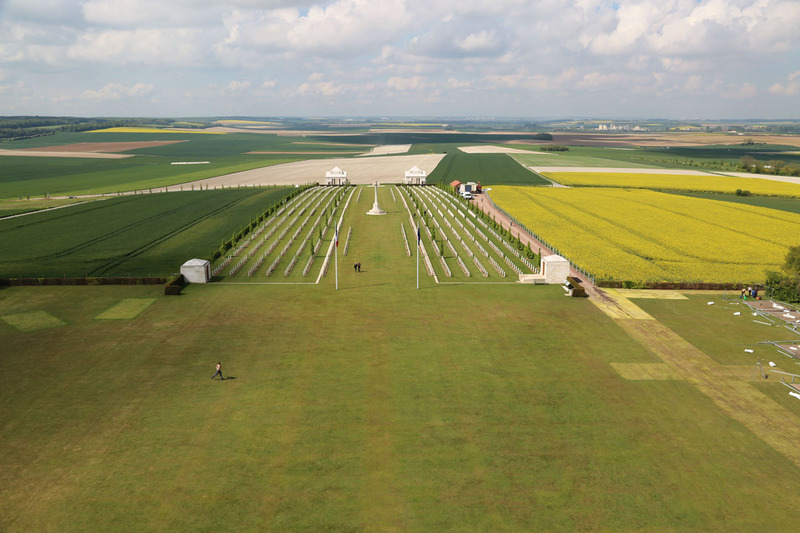 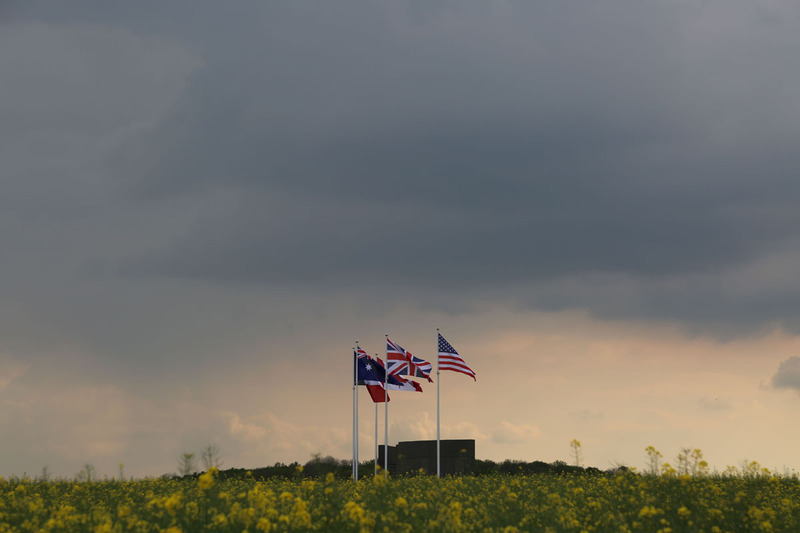 Monuments and cemeteries on the Western Front in France and Belgium.